Well, It has been very busy over the last few months. 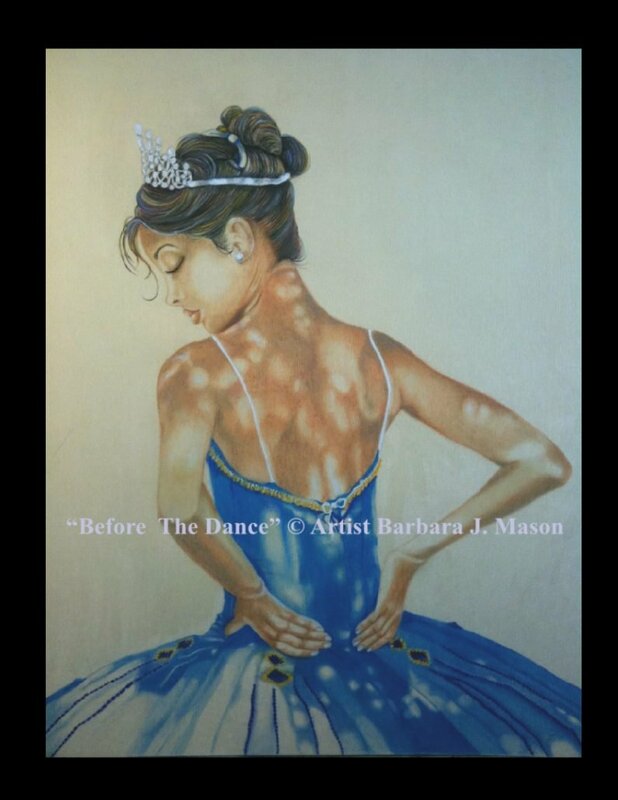 I was fortunate to win Best In Show at Frisco Art Discovery Center Art exhibit in October. 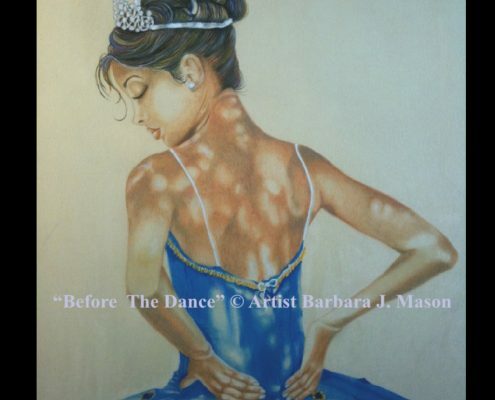 I created over 15 new pastel pieces for this show! The hard work paid off! I’m learning more about pastels each day! The pure pigment colors are awesome, if you don’t mind the dust, I woud recommend giving them a try. Today’s artwork is a pastel and color pencil piece that I started in July. 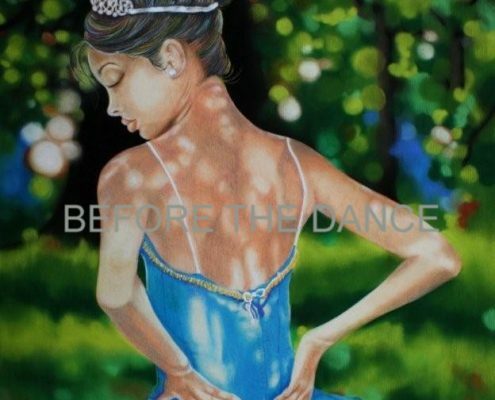 The title: Before the Dance” is a piece that took me awhile to figure out the background design. The young lady in this painting was about to perform a dance at the park. 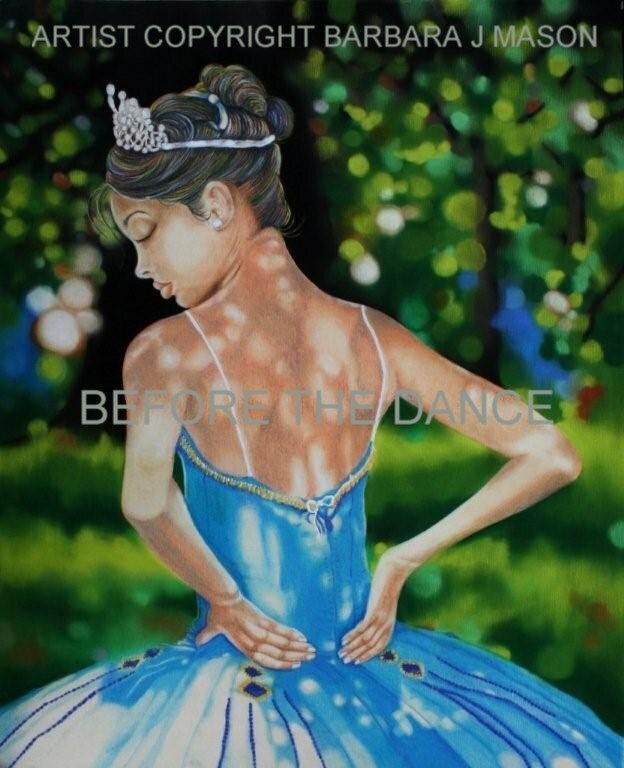 She is sitting down gathering her thoughts or concentrating just before the dance. I edited out the group of people that were standing around her waiting for the perfomance. I placed her in a peaceful and soft surrounding that I imaged best suited her poise.